SACRAMENTO, CA: Aero & Marine Tax Professionals , a professional tax firm specializing in sales tax exemption for aircraft and marine vessels in California, has helped a northern California transport company obtain a sales tax exemption on the purchase of a Hughes 500D helicopter. The sales tax exemption was awarded by the California Board of Equalization. Aero & Marine Tax Professionals shows purchasers how to avoid sales tax, specifically how to avoid aircraft tax and vessel tax in California and to make certain the full value of their next aircraft, vehicle or vessel goes into their pocket--not the government's. They have successfully filed hundreds of tax returns with the California State Board of Equalization. 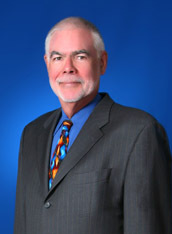 Mr. Alston has also published many articles on sales and use tax. 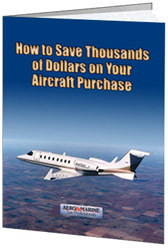 Their blog can be seen at http://aeromarinetaxpros.typepad.com. The website is http://www.aeromarinetaxpros.com).